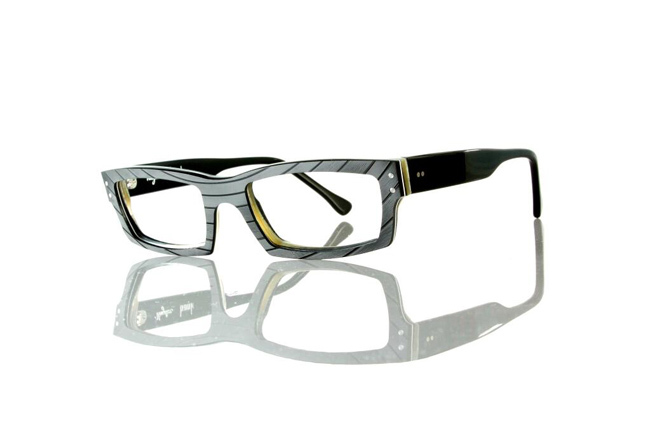 Using a laser cutter, Hungary-based Tipton Eyeworks transforms recycled vinyl records into Vinylize, a super ‘groovy’ line of high-end eyewear. 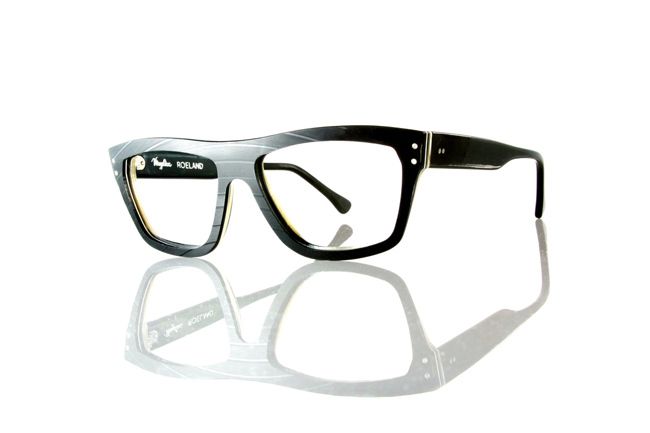 Their collection includes styles for men and women and are available as sunglasses too. FROM THE BEGINNING, VINYL GAVE THE COLLECTION IT’S DISTINCTIVE LOOK. THE FRAMES ARE BIG, THICK AND RUGGED. THE GROOVES ARE AN INTEGRAL PART OF THE DESIGN, OUR SIGNATURE. 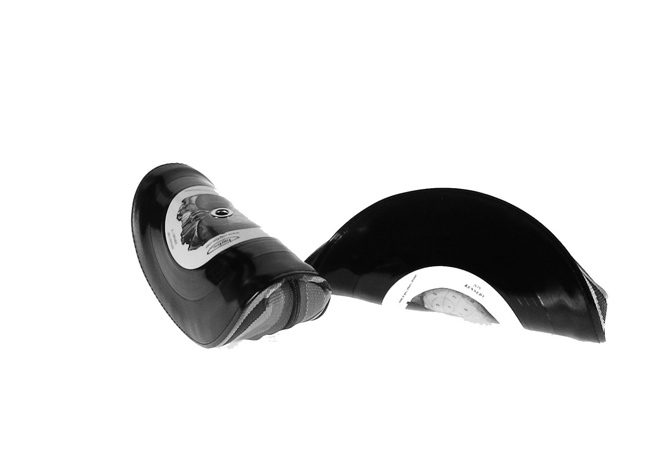 WE DEVELOPED A SPECIAL METHOD TO MAKE SURE EACH AND EVERY GROOVE IS PRESENT ON THE FINISHED PRODUCT. 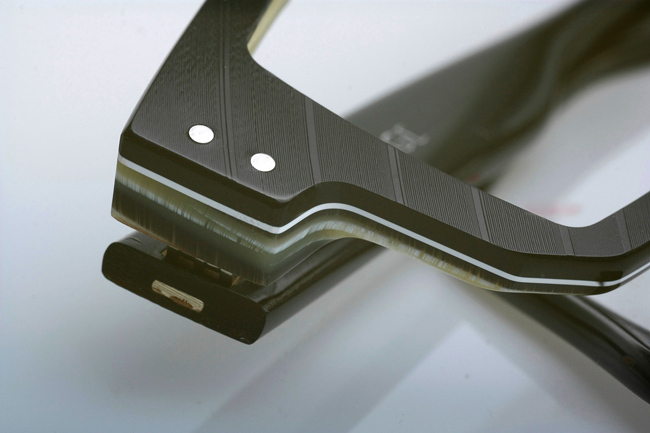 EVERY SINGLE PIECE IS CRAFTED TO THE HIGHEST STANDARDS OF QUALITY TO ENSURE THAT IT WILL REMAIN AN EYEGLASS FRAME FOR YEARS TO COME. 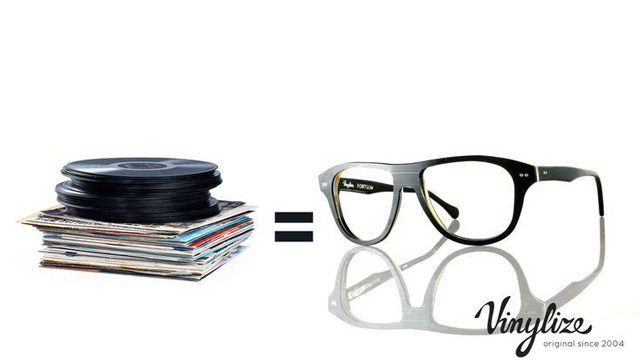 They’ve even used records to make the cases to hold the glasses!